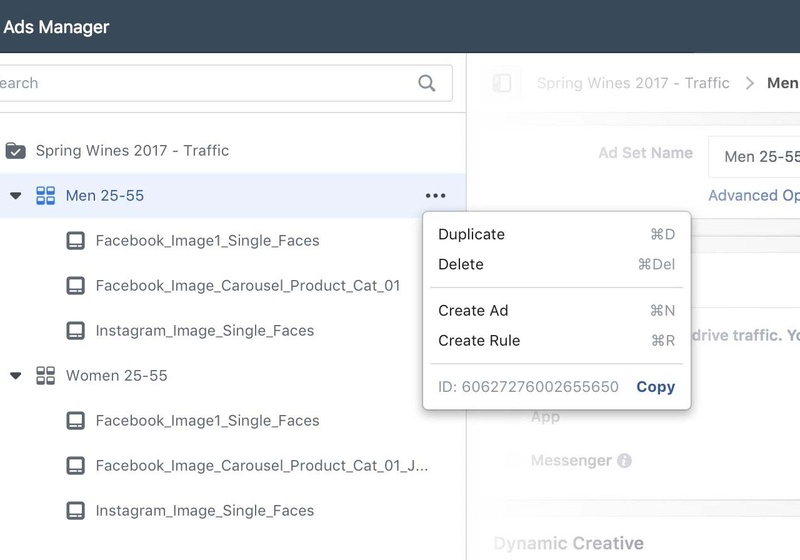 Following the merging of Facebook’s Power Editor and Ads Manager into a single platform last year, The Social Network is now working on ways to increase the efficiency of the tool, and providing new ways to help advertisers get the most out of their ads platform. Along this line, this week, Facebook has announced three new Ads Manager options in response to user requests. As you can see here, the new options will enable you to move around the elements of each report (on the left hand side of screen) so you can better match the data against the elements relevant to your aims. Facebook’s also adding a new campaign structure to the side editing panel, enabling users to view and edit their campaigns all in one place. The comparative capacity will help advertisers get a clearer understanding of what’s working – and what’s not – in their various ad sets. While these new features are fairly technical, there are significant benefits to being able to cross-reference your ads and find the most effective elements. 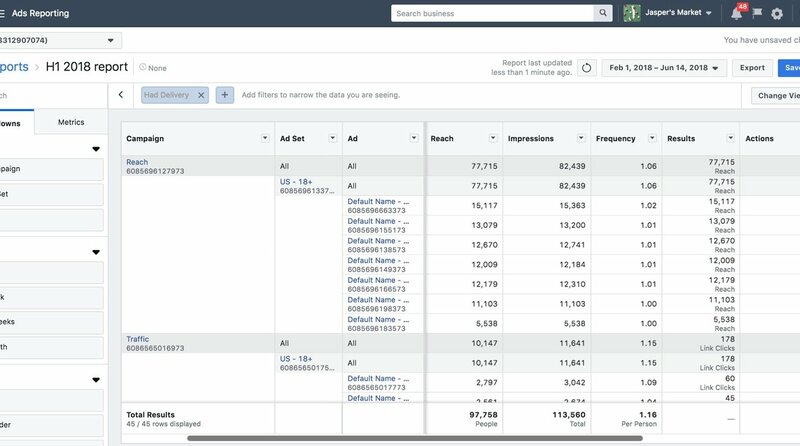 The ability to customize your reporting columns, and match creative elements, will give Facebook marketers new ways to contextualize their performance, and better understand their efforts. Previous Post:Keyword Research – The Key to Web Traffic?